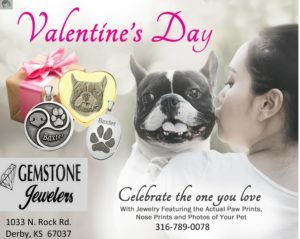 and we have just the jewelry to give it to you! Come and see our new inventory today! 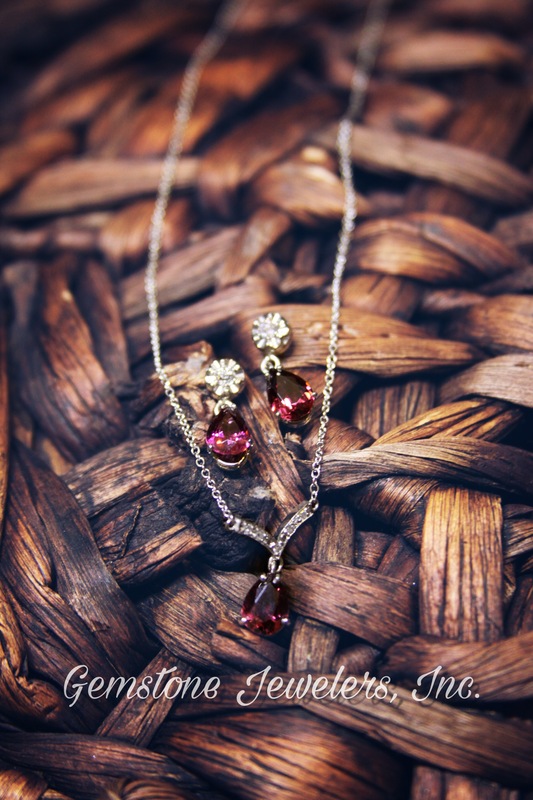 Garnets are a set of closely related minerals that form a group, resulting in gemstones in almost every color. 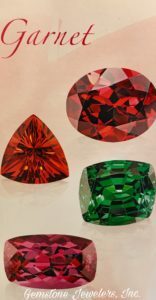 Red garnets have a long history, but modern gem buyers can pick from a rich palette of garnet colors: greens, oranges, pinkish oranges, deeply saturated purplish reds, and even some blues. Red garnet is one of the most common and widespread of gems, found in metamorphic rocks (which are rocks altered by heat and pressure) on every continent. But not all garnets are as abundant as the red ones. A green garnet, tsavorite, also occurs in metamorphic rocks, but it’s rarer because it needs unusual rock chemistries and special conditions to form. Demantoid is a rare and famous green garnet, spessartine (also called spessartite) is an orange garnet, and Rhodolite is a beautiful purple-red garnet. 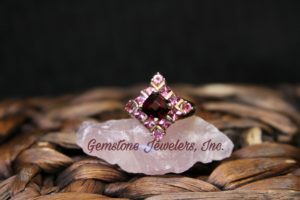 Garnets can even exhibit the color-change phenomenon similar to the rare gemstone alexandrite. Prized as a talisman since medieval times. 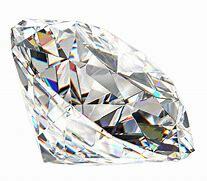 zircon was believed to clarify the mind, improve confidence and inspire the spirit. Among its many attributes, zircon was thought to bring wisdom, wealth and protection to those who wear it. Available in several colors including yellow, orange and green, with blue and red most sought after, and brown most available. 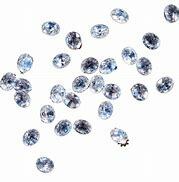 Brown zircon is commonly enhanced by traditional heating methods to produce red and blue colors, while yellow is occasionally heated to improve its color. Green is not typically enhanced. To clean, use warm soapy water and a soft brush. Avoid contact with chemicals. 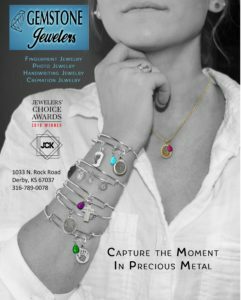 Ask you jeweler for details regarding enhancement and care. Discovered by ancient Egyptians, turquoise was widely used in treasures fit for pharaohs. 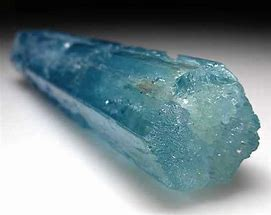 Old Europeans credited turquoise with helping achieve a higher state of consciousness. Tibetans revered the gemstones as a talisman of good fortune. Native American Indians used it as a shaman’s stone. 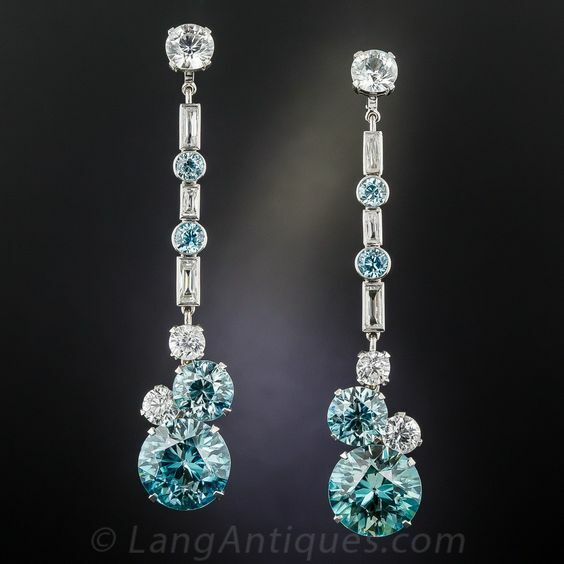 A December birthstone, turquoise is a light to dark blue or blue-green gemstone. The finest color is an intense blue that is uniform throughout. 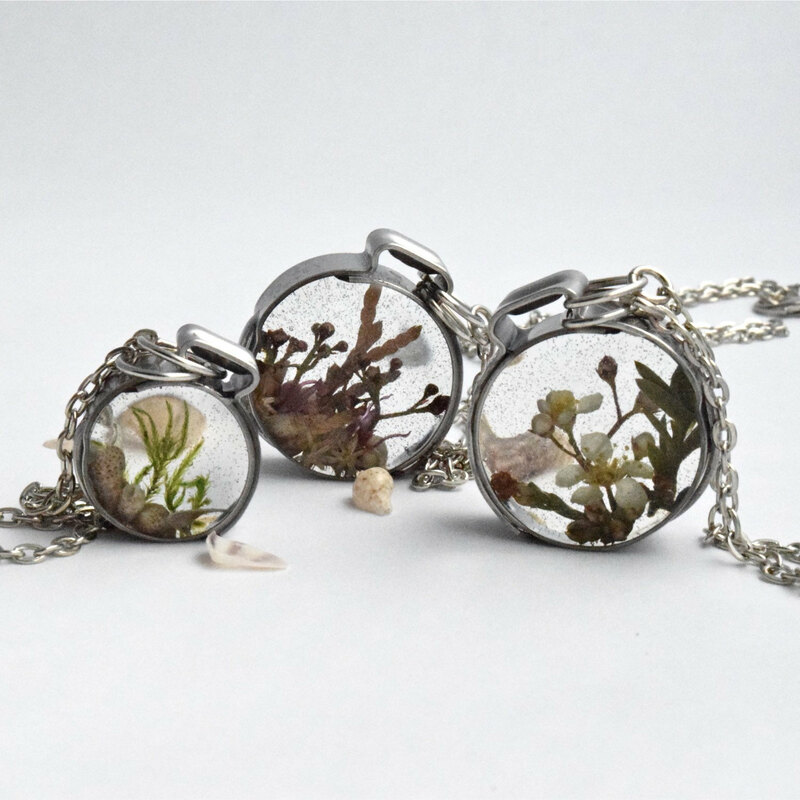 It may contain narrow veins of its host rock known as the matrix, sometimes in a web like pattern. Routinely enhanced to improve color and durability. To clean, wipe with a soft, damp cloth and dry. Avoid rough treatment and contact with chemicals. No recent discovery has had a greater impact on the gemstone market than tanzanite. In 1967 a Portuguese prospector discovered tanzanite in Tanzania while looking for sapphire. 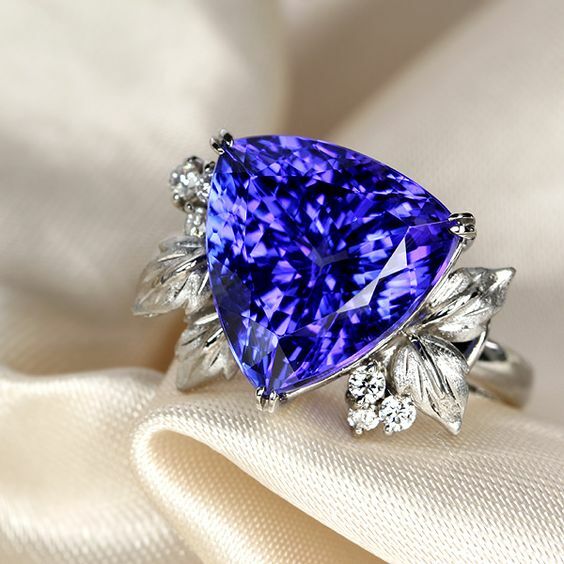 Named and promoted by Tiffany, tanzanite won the public’s heart. A December birthstone, tanzanite is the recognized gift for the 24th wedding anniversary and also for the birth of a child– inspired by the native Maasai tradition of wearing blue beads and fabric for a heathy and positive new life. 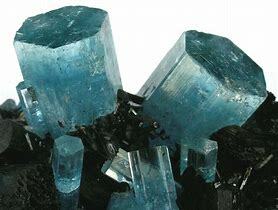 Tanzanite occurs in various colors including yellow, golden-brown and green. It’s routinely enhanced by traditional heating methods to produce shades of violet blue to purple. 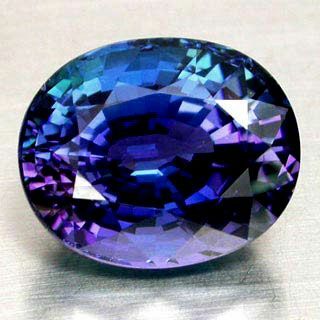 Fine tanzanite is typically free of inclusions. To clean, use warm soapy water and a soft brush. Avoid ultrasonic and steam cleaners, and contact with chemicals.